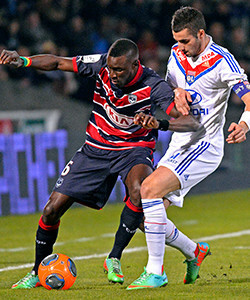 Les Lyonnais had to opportunity to take another step towards qualifying for Europe. 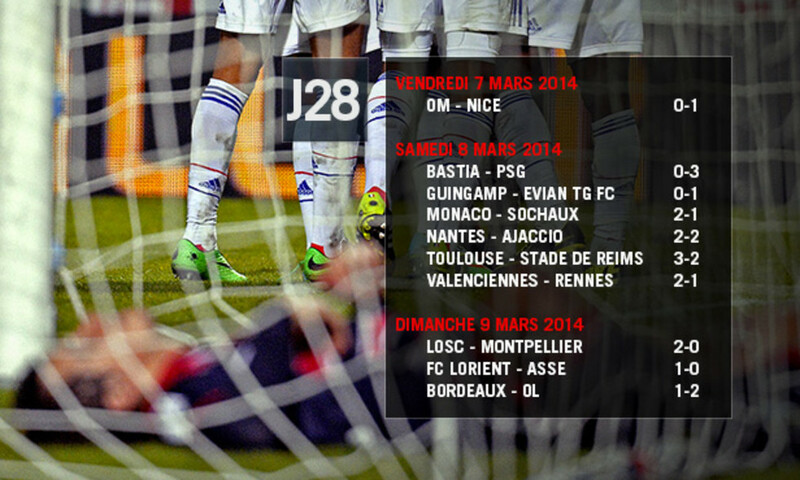 Saint-Etienne, Reims and Marseille had all lost in Week 28. 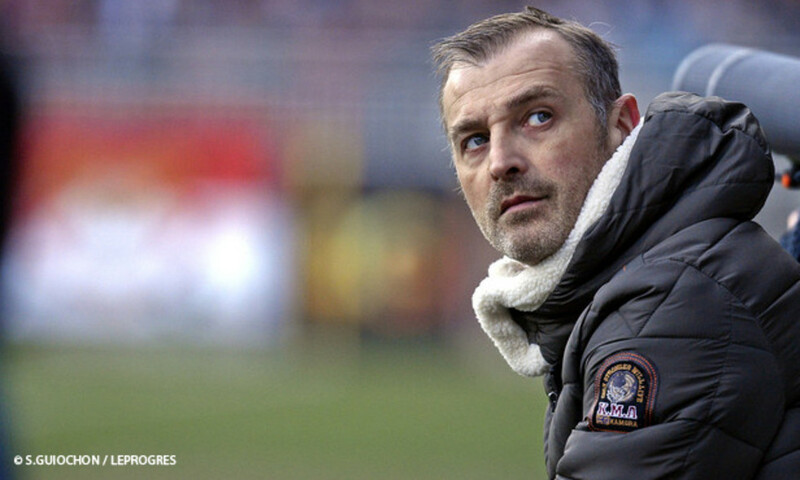 Only Lille picked up the three points for a win. But while the occasion was there, it wouldn't be easy. Bordeaux had won six of their last seven home matches and came into the match just two points behind Les Olympiens. Rémi Garde decided to change tactics. 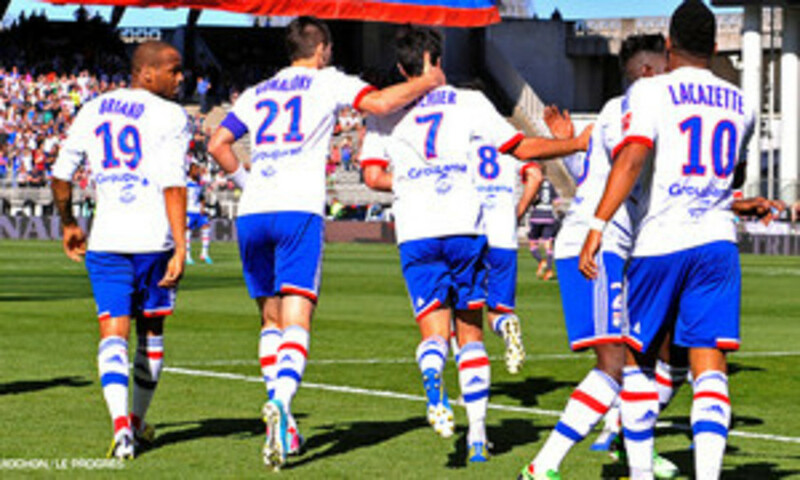 Without Grenier, Fofana and Gourcuff, he opted for a 5-3-2. Bordeaux played in a 4-2-3-1 formation. 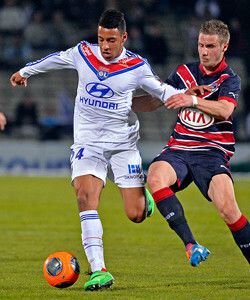 The home side began well as Lyon struggled to hold onto the ball. The visitors were punished in the eighth minute. Mariano crossed for Saivet, who climbed unmarked and headed back across the goal and into the far corner of Lopes' goal. Lacazette went close to drawing the two sides level with a lovely bit of play. Saivet broke down the left and crossed for Rolan, who could only find the gloves of Lopes. After 20 minutes, Les Lyonnais began to put their foot on the ball, but they struggled to find their rhythm. Briand was brought down on the edge of the area... nothing given... Sertic went on a slaloming run, only to fire wide. Both sides were making mistakes. Bedimo struggled to get past Mariano on the left. A misunderstanding between Carrasso and Henrique saw Briand pounce on the loose ball, but Mariano saved his side on the line. Umtiti got back well to deny Sertic who was just about to pull the trigger. In the 70th minute, Gomis, failed to test the 'keeper from a tight angle. OL steal victory from the jaws of defeat! Time was running out…the match moved inside the final ten minutes. Les Lyonnais were banging on a shut door. Lacazette broke through but was denied in extremis. Antho Lopes, who had nothing to do in the second half, then came racing off his line to diffuse the danger. It looked a lost cause…Bedimo, with a great show of power and determination, played a one-two with Briand, and equalized in the second minute of stoppage time. 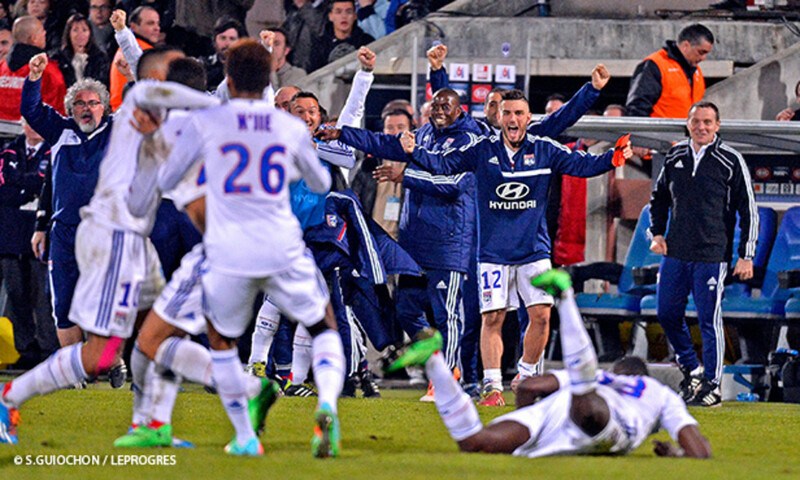 Gonalons then sent in one final cross. 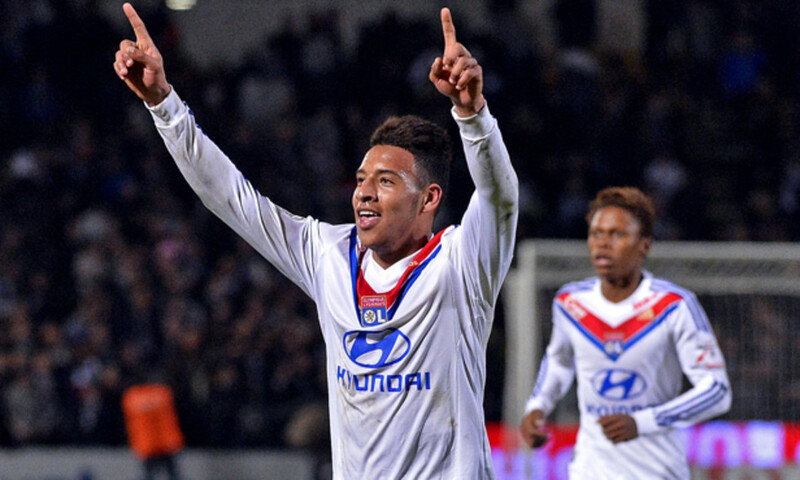 Tolisso climbed highest in the area to score the winner! 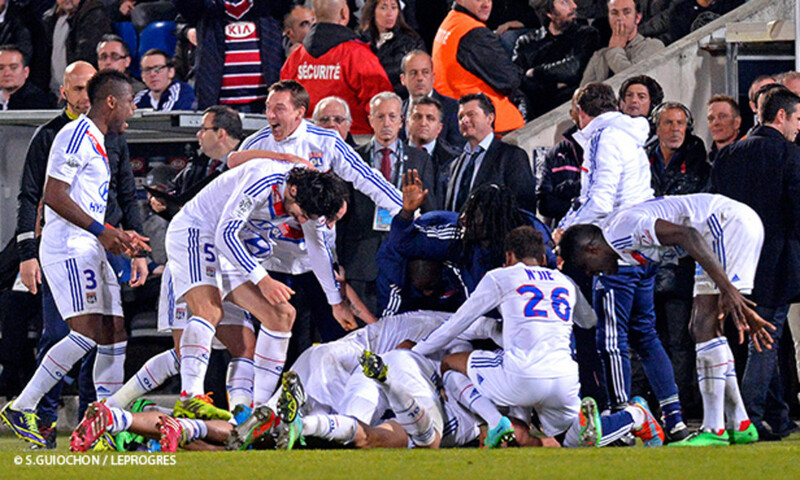 Les Lyonnais couldn't retain their joy as they defeated Bordeaux. Bordeaux: Carrasso, Mariano, Henrique, Planus, Sané, Orban, Rolan (Jussié 64’), Poko, Sertic, Saivet, Hoarau (Poundje 84’). Coach: Francis Gillot. Olympique Lyonnais: A.Lopes, M.Lopes, Bisevac, B.Koné (Briand 37’), Umtiti, Bedimo, Gonalons, Ferri (Danic 80’), Tolisso, Lacazette, Gomis (N’Jie 71’). Coach: Rémi Garde. Goals: Saivet (B) 8’, Bedimo (OL) 90+2’, Tolisso (OL) 90+4’.